Click "X" to add insurance. 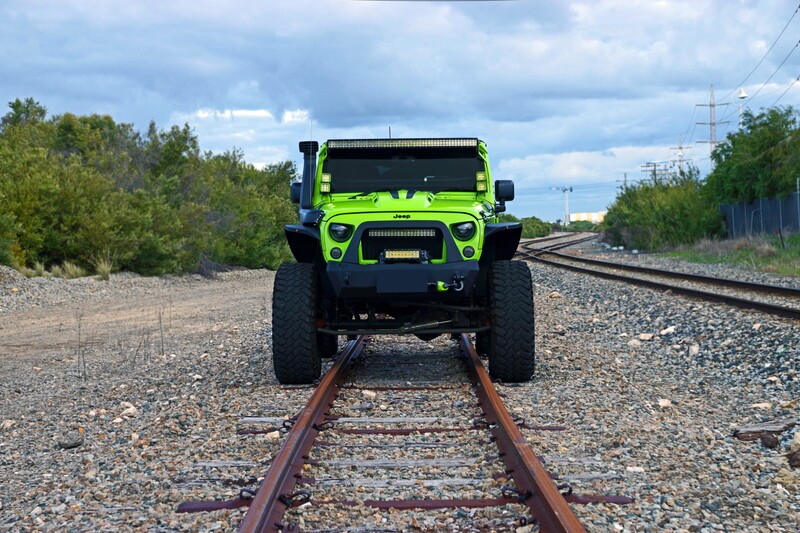 JPA Pro Series Wider Fender Flares add extra clearance from OEM flares +2.0inch which is often needed to cover wide tyres or bigger offset rims, while giving a great sleek look to your Jeep JK Wrangler. The stock Fenders are flimsy plastic which often are easily destroyed offroad. 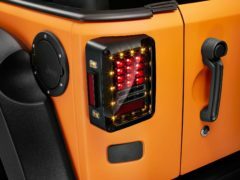 JPA Pro Series Wide Fender Flares for the Jeep JK are Full Aluminium, Tig Welded and Precision built to replace the factory flares, Provide extra clearance for larger tyres and give that ultimate look. JPA Pro Series 2.0″ Inch Wider Fender Flares provide coverage for up to a 40 inch tall x 13.5 inch wide tire mounted on a 9 inch wide rim with 4.5inch backspacing. 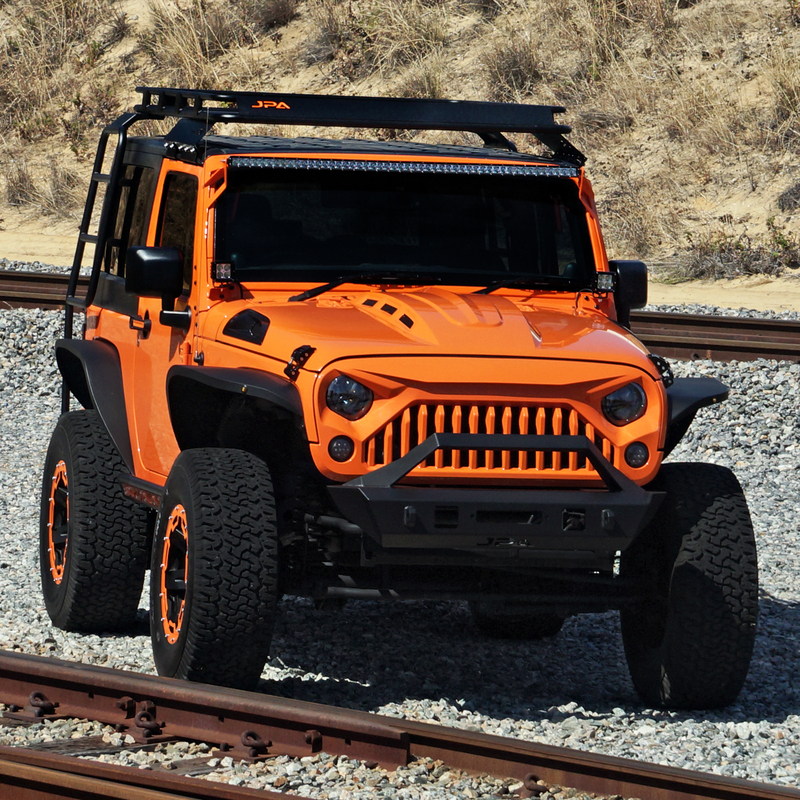 JPA Pro Series Wider Fender Flares include a set of ultimate inner guard braces that attach to the stronger, steel rails of the JK Wranglers inner body structure. 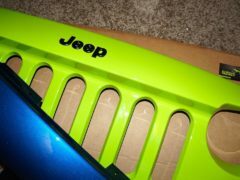 the exterior sheetmetal of the Jeep Wranglers guards are thin and flexible. Therefore we have a set of CNC laser cut and formed braces that are included and offer extra strength against the elements while offroad. • Guard bracing front and back for added strength. • adds 2.0″ of extra tyre coverage over stock flares. • adds 3″ of upwards tyre clearance over stock flares. • Includes 1 set of front fender flares & 1 set of rear fender flares. Can be colour coded to vehicle or simple left ripple black as seen in photos. Launch Special: $1399.00 + Freight. Get in quick once the first lot is sold these will go up in price. 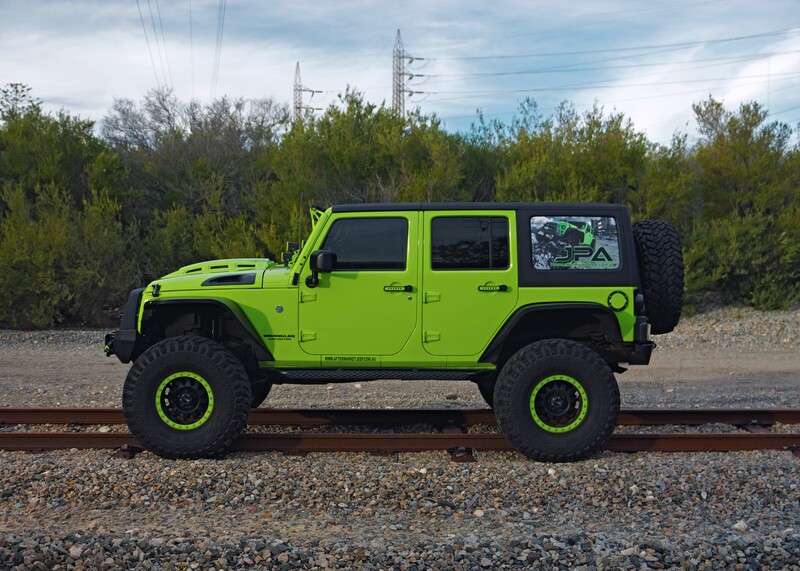 Current pictures Show our +1.5 inch flares fitted to Green vehicle running 40×13.5xR17 Tyres 1 inch wheel spacers and 17×9 4.5inch backspace wheels. 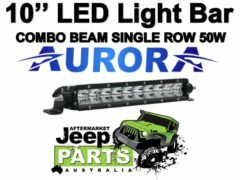 Be the first to review “JPA 2.0″ Inch Wider Aluminium Pro Series Wider Fender Flares to suit JK Wrangler 07+” Click here to cancel reply.